Who Are The Most Marginalized? Then, I recently read Bruce Nussbaum’s article, Is Humanitarian Design the New Imperialism?, that which I recently read gave the biggest impact and enlightenment to me in recent several yearsl. 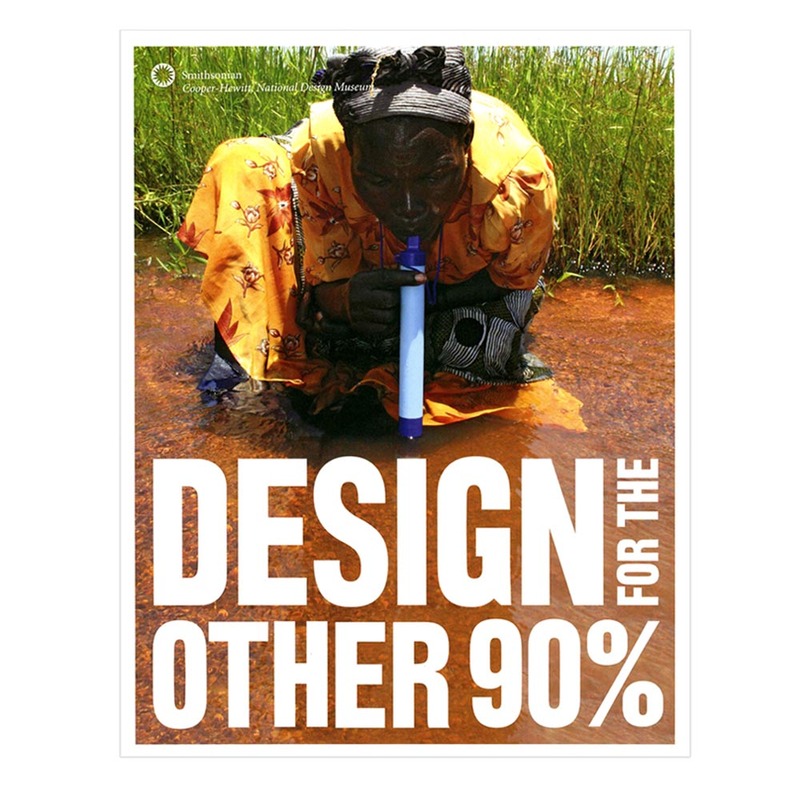 He described that young designers want to do humanitarian design because their value system is into doing good globally., and On top of that, he claimed American and European designers need to consider whether their work might toward the colonial legacies of the countries they want to do good or not. Furthermore, hHe questioned there are not only Asia and Africa, but also American rural areas to do humanitarian design. My first reaction of tThis article made gave me the opportunity to rethink the reason why I came to the US. Because one of my purposes of moving to the US was to join the American designers to who are designing for the third world countries. I believe I was exactly a part of one of the young designers that Nussbaum mentioned. Moreover, the issue that he brought up could be the was the answer ofanswer of my study group’s the question my study group raised. Why did my group not think about Korean the rural area in my country to realize carry out our beneficial design for the people living theregood intention? Africa is a the target of help for not only Western people, but also as well as Koreans. I’ve seen that numerous Korean relief organizations in my country are working therein Africa., and vVarious broadcast media haves shown broadcasted Korean celebrities who volunteered in Africa. I have a good opinion am totally affirmative that of the role in broadcast media plays an important role that to makes influence other people on paying attention toaware of others and social issues. However, the way of spreading awareness was wheremight raise unexpected the problem lies. For instance, tThey tend to excessively provoke excessive sympathy, and which it ends up with makinges us superior to themthose to get help. In reality, some broadcast production teams have manipulated the scenes of Africans into more pathetic to stimulate audience. Africans in our perception have already were become already the most pitiful group in the world. I don’t want to judge a humanitarian designer’sa goodwarm-hearted intention toward for human being that humanitarian designer have. It is definitely the motivatione for themto do good design. However, if the heartit was coming from sympathy instead of empathy, then they need to reconsider their action. In retrospect when Looking back on the time I was in the study group, a part of my mind wasI had partially sympathsympathetic mindy. I thought I understood them, but the level of understanding was superficial. In my mind, there was a thought that it is worth designing for helping the poorest people , especially in Africa rather than those in Korea my country as where I greow up, is worth designing for. But at its heartOn the other side, there was another thought that takes credit to myself for finding the most marginalized and saving their lives. Well, well, in a sense that the favor may be necessary for designers. Yet, I should’ve considered the Koreans people in my country first, even though they are relatively less suffering relatively from economicalfinancial problems issues than Africans. They also need help., and Tthey may be the ones who far from being helpedare in in a blind area. For me aAs a designer, I believe it would be much easier to design for the people who are fromunder the same culture and using same language with me. I felt a kind of guilt at first when I read the article, but now, I decided to start thinking positively. Moving to the US to do something great—and leaving the people in Korea— may look like an impure intention, but at least it was a good chance to brace my thought about many people as a target of design target. I have no doubt that Llearning how to care aboutpay attention to others near around me and how to not calculate prioritize the level of difficulties will would be a strong foundation for my future work as a designer.